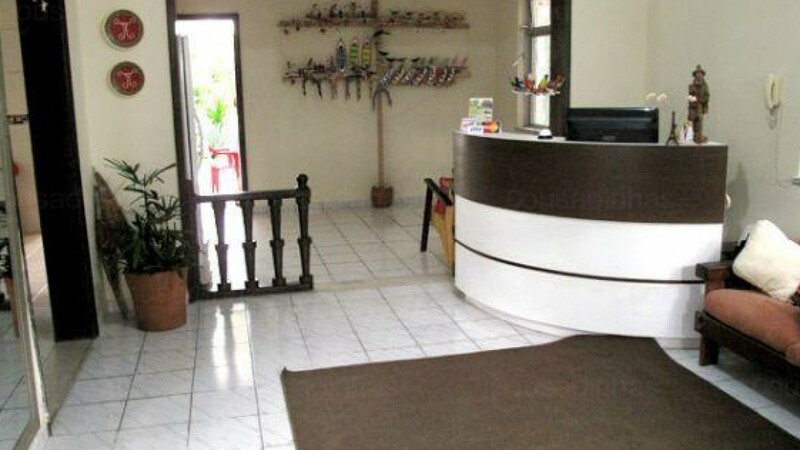 Ecopousada Miriti is situated in the historical center of the city of Belem - Para. The inn has WiFi, parking, 24 hour reception, garden and a delicious breakfast with fresh fruits, cakes and breads. The hostel is a few meters from Republic Square, the Theatre of Peace and the Iguatemi Shopping Mall.